Truax began her career in New York City, and came to Cre8 Salon & Spa in 2006 with more than 30 years of international spa experience, including extensive postgraduate skin and body therapy education. She has become highly sought after for her healing touch and commitment to enhancing every client’s self image. Having never been a smoker, Truax’s surprise diagnosis of lung cancer has been devastating emotionally and financially to her family, and precipitated an emergency removal of one of her lungs. A long road of chemotherapy and other interventions lies ahead to help her return to the job she loves and achieve a long, productive, happy life. Truax has a high-deductible health insurance plan, and Cre8 is quickly galvanizing to help provide financial peace of mind to their colleague and her family during this difficult time. In keeping with her personality, the “Go All-In For Nelly” event will be an upbeat get-together, rather than a somber affair, complete with a silent auction and raffles all day long, and food and drinks. Clients can make an appointment for any service the day of the event by calling (239) 458-2704. Supporters are also invited to donate silent auction and raffle items. Call the salon for more details. Financial donations can be directly contributed at www.gofundme.com/all-infornelly. 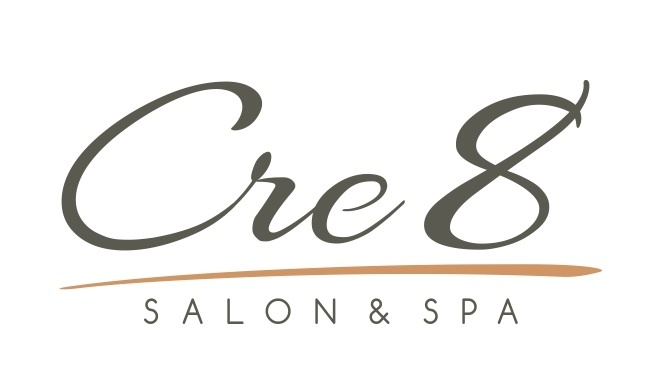 Established in 2006, Cre8 Salon & Spa is a full-service salon and day spa. It is one of only three Florida salons carrying the Nick Arrojo hair care product line, classifying it as an Arrojo Ambassador Salon, and owner Marcy Moreno is Arrojo Razor-Craft Certified. Cre8 also is listed in the Guinness Book of World Records for completing the most haircuts by a team in eight hours, a world record the salon set in November 2011 during a fundraiser for the Florida ALS Association. Cre8 is located at 814 SW Pine Island Road, #202 in Cape Coral, in the Fountain Shops on Pine Island Road and Skyline Boulevard. For more information call 239-458-2704 or visit www.cre8salon.com.